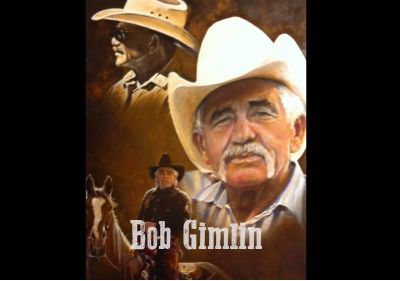 Bob Gimlin has to be the biggest celebrity in the Bigfoot kingdom. His role in the 1967 Patterson-Gimlin Footage has etched his name in Bigfoot history. With that being said, he is one of the most sought out people when it comes to headlining Bigfoot conferences. In this video Bob gives a presentation at the 2015 Ohio Bigfoot Conference. Bob will be headlining this year's conference in May at Salt Fork State Park. Looking forward to seeing Bob again in a few weeks. He's always the best. 3rd year. Wouldn't miss it for anything!